Journey through the history of Zorro as the different versions of Zorro are compared and contrasted and see how the legend of Zorro has changed and developed throughout nearly 90 years of cinema, television, and stories. This romantic novel of love, betrayal, and intrigue by the Baroness Orczy was most likely Johnston McCulley's inspiration for Zorro. This serialized story by Johnston McCulley first introduced the character of Zorro. The story originally appeared as a serialized story in the pulp magazine All-Story Weekly in 1919. It was later released as a novel under the name The Mark of Zorro. Douglas Fairbanks, Sr. brings fame to McCulley's creation by starring as Don Diego Vega and Zorro in this 1920 movie. 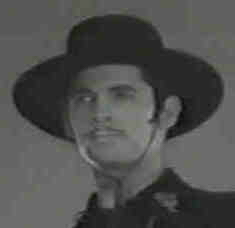 Fairbanks is lauded for his humorous portrayal of the lifeless Don Diego and the playful Zorro. Each subsequent version of the Zorro legend fits into one of two categories. 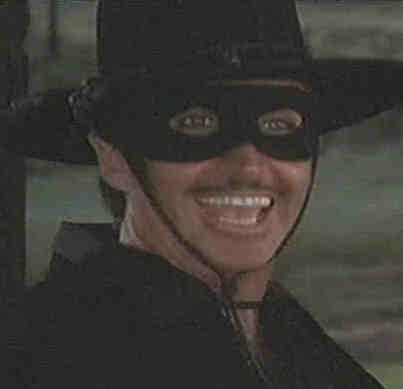 The first type of Zorro story is when the title character is the original Zorro himself and the story is the retelling of or a variation of the original legend. The Mark of Zorro - 1920, The Bold Caballero - 1936, Zorro's Fighting Legion - 1939, The Mark of Zorro - 1940, Walt Disney's Zorro television series - 1957 to 1959, the New World Zorro television series - 1990 to 1993, Zorro: La Espada y la Rosa - 2007. 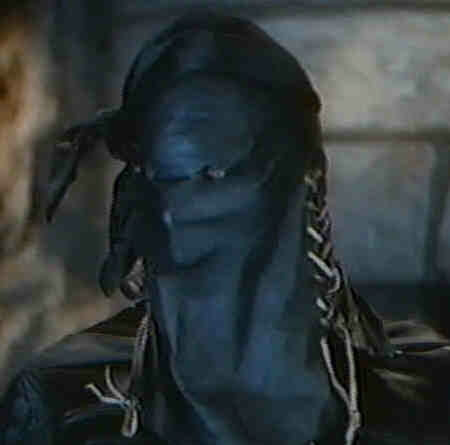 The second type of Zorro story is when the title character is either a direct descendant of the original Zorro or is someone who has heard of the legend and takes on the mask of Zorro. It is interesting to note that in general, the better, higher quality, and more memorable versions of Zorro are the ones that retell the original legend of Zorro. This film starring Douglas Fairbanks has very little to do with Zorro and was mainly a way to cash in on the success of the 1920 film. 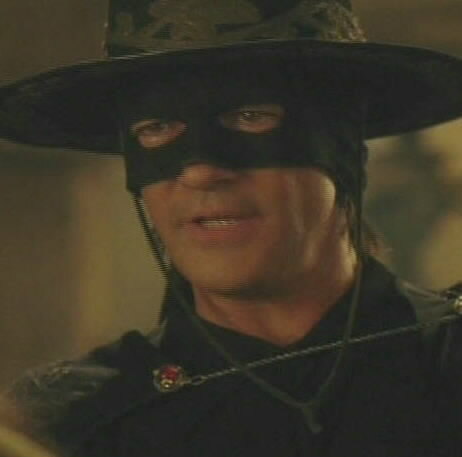 Nevertheless, it is an excellent film and does have several great references to the 1920 Zorro film. 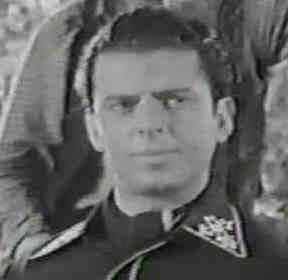 Robert Livingston stars as the first talking Zorro in this 1936 film. 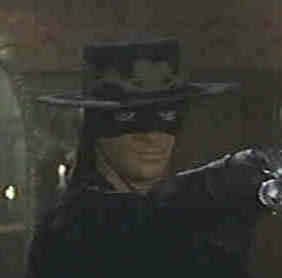 The story and setting are different from the typical Zorro; the film is set in San Diego where Zorro has been captured and is to be executed. 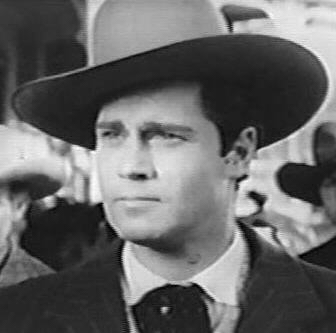 This first movie serial stars John Carroll as a singing cowboy Zorro. 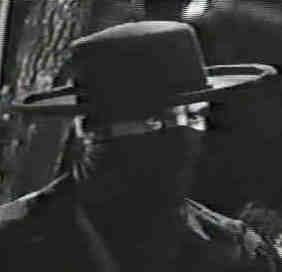 This version bills itself as a "modern Zorro" in which Zorro is seen not only in an old west setting but also alongside cars, trains, and skyscrapers in the big city. 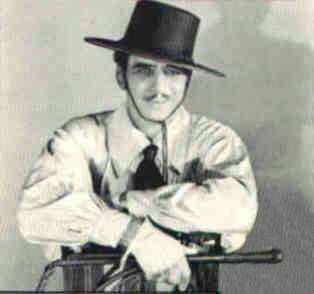 Starring in what is considered to be one of the finest movie serials of all time, Reed Hadley plays a confident and decisive Zorro who faces some of the most difficult predicaments that any Zorro ever faces. This film starring Tyrone Power is considered by many critics to be a cinematic masterpiece. The film expands on McCulley's original Zorro legend and brings greater depth to the character. 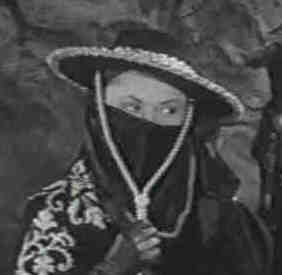 Linda Stirling stars as a Zorro-like character in this 1944 release. 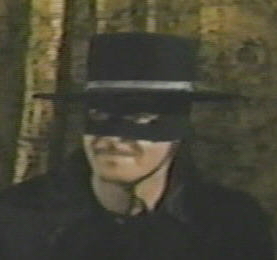 Even though the name Zorro appears nowhere but in the title, this serial must be considered a version of Zorro since Johnston McCulley is mentioned in the credits. 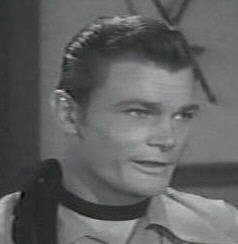 George Turner stars as Jeff Stewart, a descendant of the original Zorro, in this movie serial set in post-Civil War America. Jeff must fight bandits who have the entire county at their mercy. Clayton Moore stars as Ken Mason, the grandson of Don Diego Vega, who resurrects Zorro to fight the men who are trying to keep the telegraph out of New Mexico. 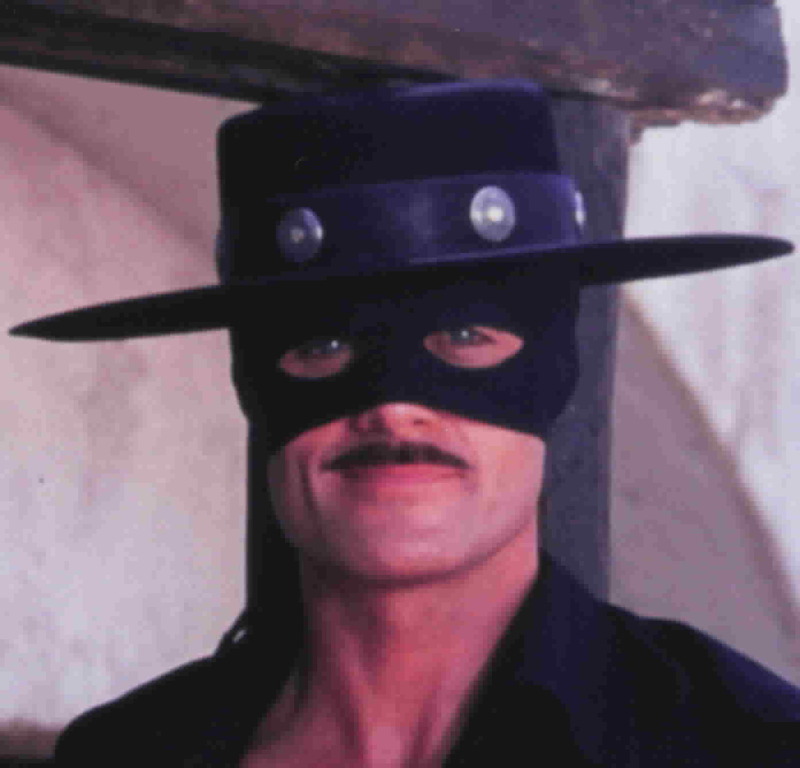 Guy Williams creates a new generation of Zorro fans with his memorable portrayal of Don Diego and Zorro in Walt Disney's adaptation of the legendary masked hero. This made-for-television film starring Frank Langella uses much of the same script and music as the 1940 Zorro film with the most obvious difference being that several scenes have been removed. This foreign film starring Alain Delon incorporates several elements of McCulley's original story into a new setting in South America and heralds a return to the more playful aspects of the Zorro legend. This film starring George Hamilton is a satirical and comedic look at the legend of Zorro. Hamilton plays dual roles as Don Diego and as Don Diego's flamboyantly gay brother Bunny Wigglesworth. 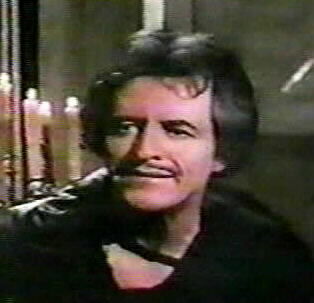 This short-lived television series starring Henry Darrow is a situation comedy with rhyming lines and slapstick comedy which continues the new era of playful Zorros. This adaptation of Zorro has the same general premise as the Disney series except that this Zorro is even more kinder and gentler. Additionally, the ongoing romance plays a very important role in the overall premise. Antonio Banderas plays Alejandro Murrieta who takes on the mask of Zorro as he helps Don Diego de la Vega seek his revenge for the loss of his wife and daughter many years ago. Antonio Banderas reprises his role as Don Alejandro and Zorro in this sequel to the 1998 film. 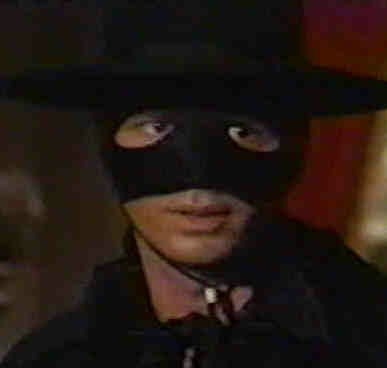 Zorro faces the loss of his family as a group of religious fanatics threaten the statehood of California. Christian Meier stars in this Spanish telenovela which aired on the Telemundo network. This story bends history and creates a fantasy setting in which anything can happen. Opinions are requested from people who have viewed both the Disney series and the New World series. I am most interested in hearing from Disney fans. 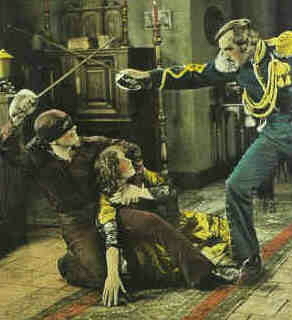 The changes occurring in the legend of Zorro between 1919 and 1993 are summarized. 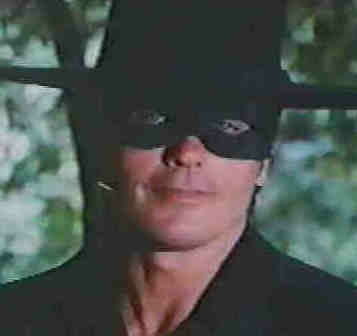 Zorro Home Video Information Site last updated August 5, 2007. Mr. Duncan Regehr is offering Zorro fans a rare opportunity to purchase some of his original artwork at a special price. "The Fox Graphics" is a special Limited Edition series. is owned by Jennifer White. is owned by Zorro: The Legend Through The Years. Zorro is a registered trademark of Zorro Productions, Inc. This site is an unofficial site and is neither affiliated with nor endorsed by Zorro Productions, Inc. Any copyrighted material appearing on this site complies with fair or acceptable use principles established in U.S. and International copyright law for the purpose of review, study, criticism, or news reporting. Page design and original content are copyright © 2003-2006 by Jennifer White.